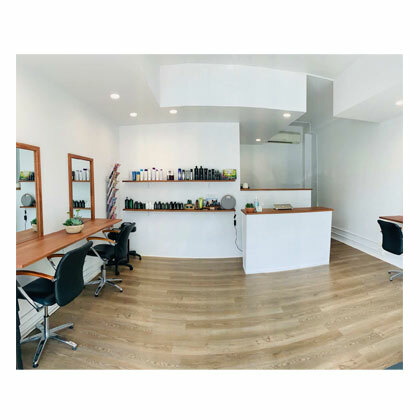 Bisou Hair Artistry is a beautifully appointed salon in the heart of buzzing Burleigh Heads. We strive to stay in touch with the most recent and up to date trends, but also appreciate the need to create and preserve the more traditional and classic looks. 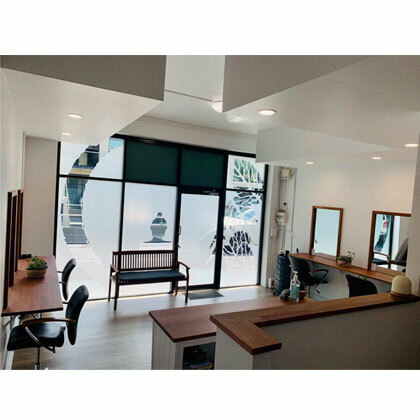 The creative stylists all have at least 20 years experience in all aspects of the industry and take pride in offering the best service to all of our clients, in a friendly and relaxed atmosphere. Inspired by a healthy atmosphere around us, we always look for ways to be respectful to the earth, its environment and its inhabitants. 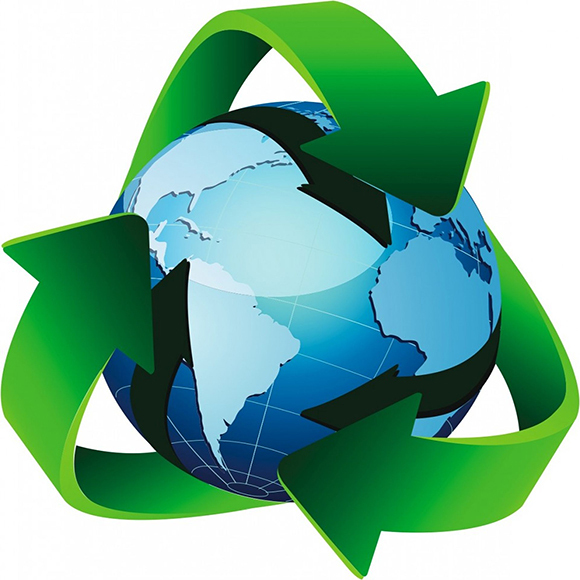 We use Eco friendly cleaning products. We have indoor plants that are known for reducing chemicals in the air and help to produce oxygen within closed doors during busy times. Our basin shower heads are equipped with filters that help to pass de-chlorinated water across tourmaline stones that de-ionize and soften washed hair. leaving your hair and skin much softer than non filtered tap water. Organic, gluten free, sugar free, home made sweet treat to accompanied your tea or coffee. 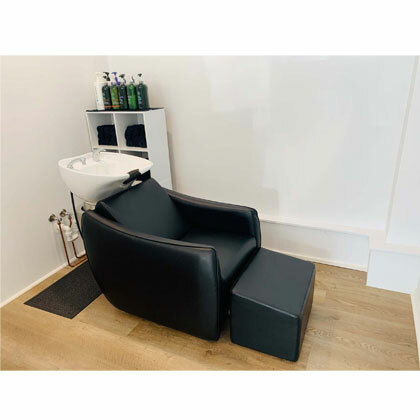 The creative stylists all have 20 years experience in all aspects of the industry and take pride in offering the best service to all clients, in a friendly and relaxed atmosphere. 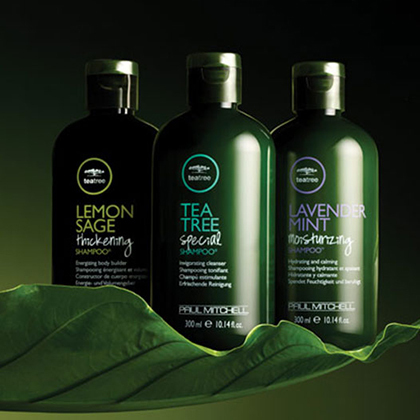 Paul Mitchell is a hair company that does not forget where we all come from, they help reforesting parts of the world, they have their own sustainable awapuhi farm used to make their own products, they help feeding the hungry in communities around the world and they do not practice animal testing. 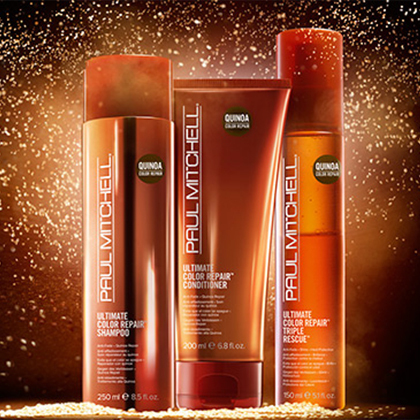 Bisou Hair Artistry also uses four sulphate free product ranges at present, and promotes the use of non sulphate products. If you re-book with us within five weeks, you will receive an automatic 10% discount. To be used in conjuction with other specials excluded. 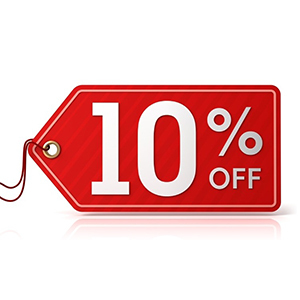 Students receive a 10% discount on presentation of student I.D. If you are happy with the service we have provided, then take one of our recommend -a-friend vouchers and give it to a friend. 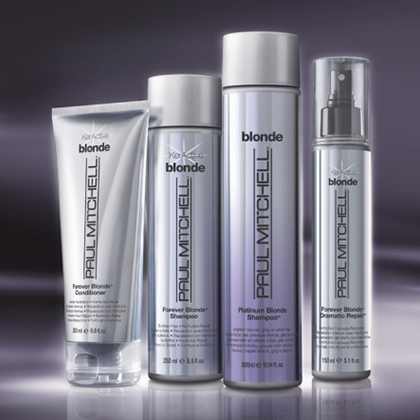 When they present it on their first visit they will receive a half price cut and blow dry. But just to say thanks, on your next visit you will also receive the same discount. Deborah is part of our wonderful team at Bisou, She's offering 20% OFF seniors discount for new customers. To receive this offer, you must book with Deborah.